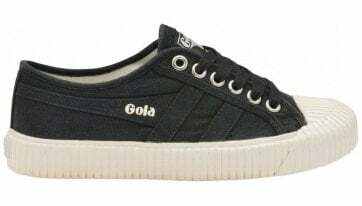 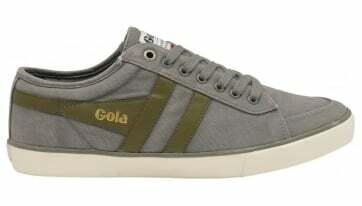 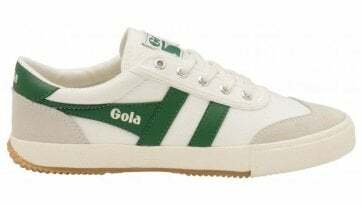 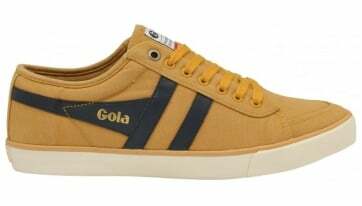 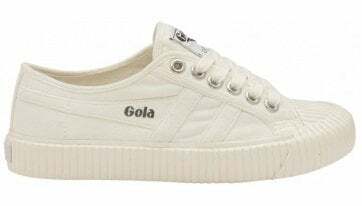 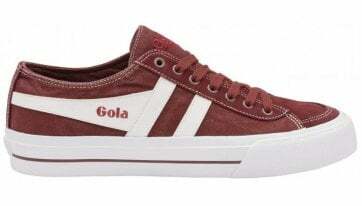 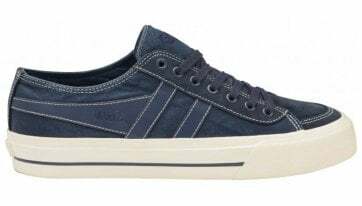 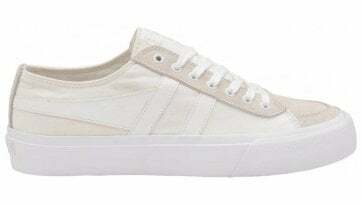 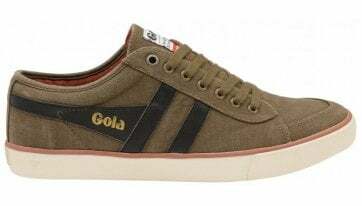 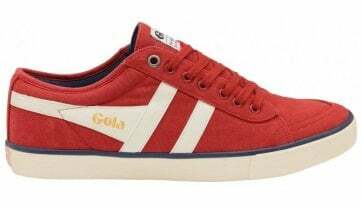 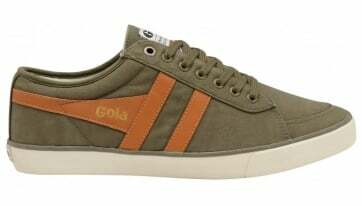 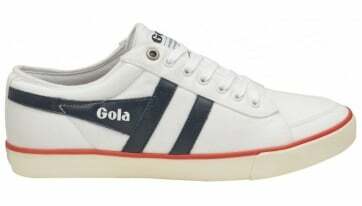 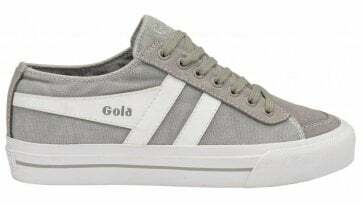 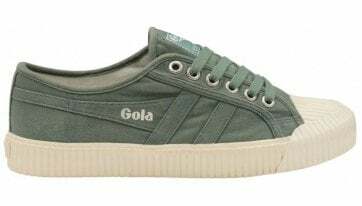 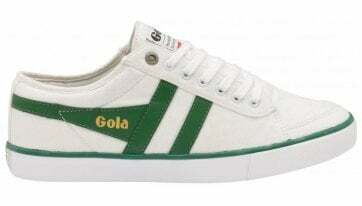 By incorporating its creative, unparalleled heritage into its flagship designs, men’s Gola plimsolls are able to convey the true symbol of the trusted Gola brand. 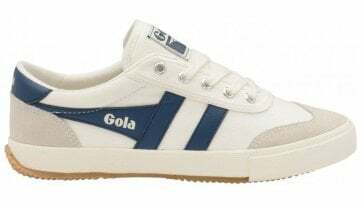 Offering a number of styles and shades to choose from, there is a pair of classic Gola plimsolls to suit every preference. The established footwear favourite builds on its reputation by offering fun fashion for all of the family.